Dance shoes for jazz, tap dance, for classes, rehearsals – jazz shoes are made by masters of production company "Sudarushka". It's a tight neatly covers the foot shoes with lace-up, they are made of very soft genuine leather. 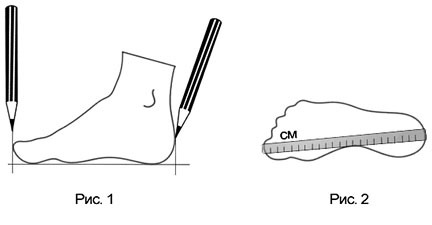 The sole is made of thick leather, separate: strengthened only heel part and valgus of the foot, heel is 1 cm. This is a very popular model, we sew it in sizes from 31 to 45: our jazz shoes are used by small children and adult men. Select the size and color: red, black, beige or white and make the order through the online shop “Sudarushka”. If you need to consult about choice – call us on the phone. To buy jazz shoes from the manufacturer is to be confident in the quality and save on the retail markup.